For comic updates delivered via email, sign up for our mailing list! 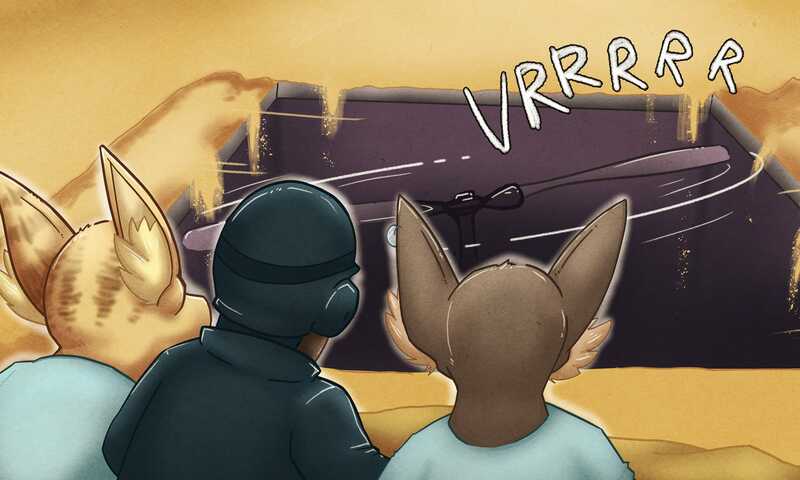 Follower page 5.11 is up. Please vote for Follower to help new readers find the comic! You can now subscribe to Follower and Messenger updates via email. Existing shop newsletter subscribers can modify their profile to include comic updates.